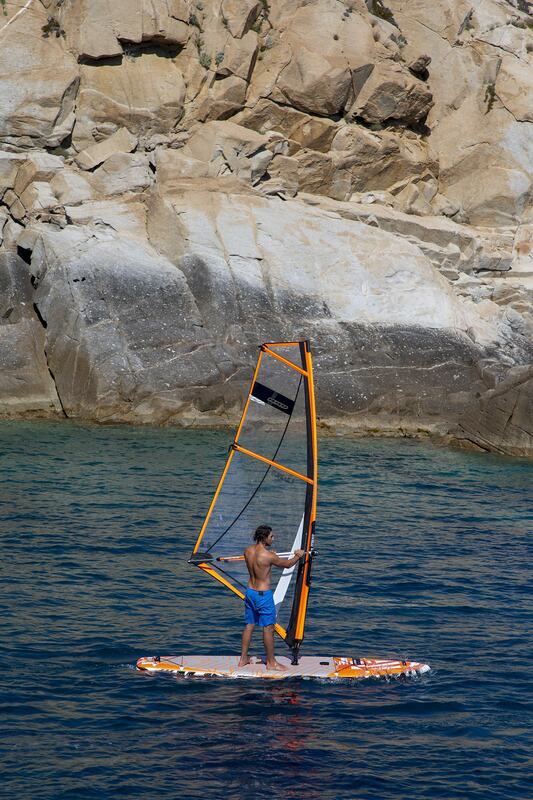 “We took the old Sup Sail and made it even better. 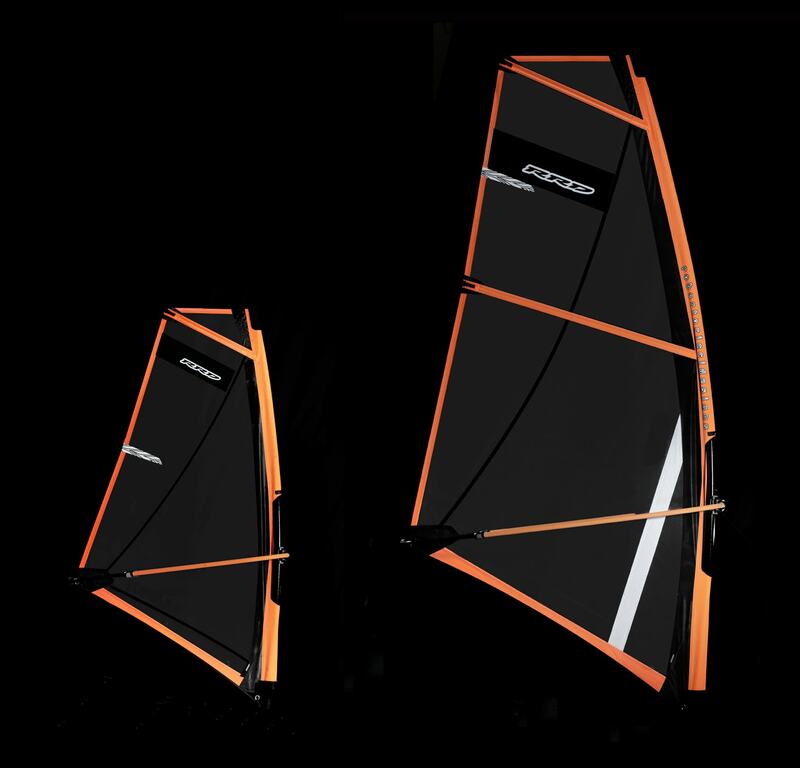 Thanks to developments in the new Compact series we applied some additional features to the larger sizes of Sup sail to help the length of the bag to a minimum. 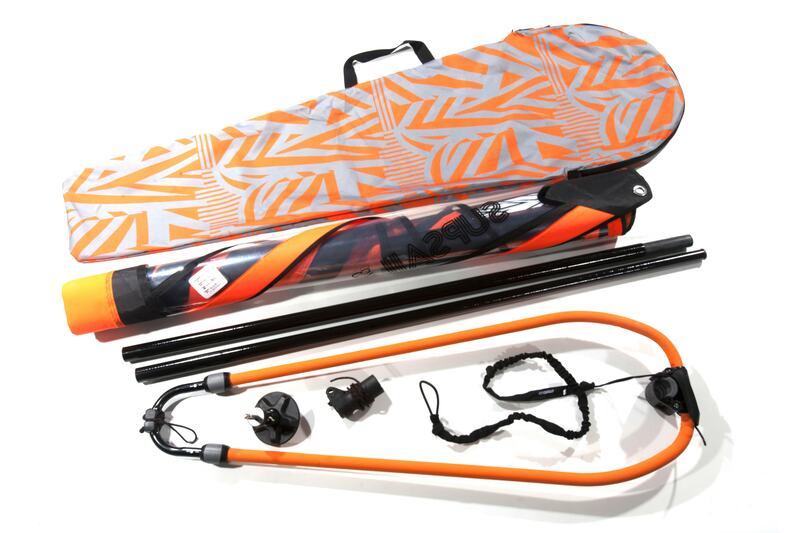 By using a folding panel the 4.5 and 5.5 roll up much smaller and together with the 3 pc masts the whole rig package fits even easier in the back of the car”.